There is no loneliness like theirs. 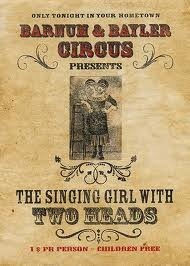 They were born into slavery in North Carolina and subsequently sold to a showman. 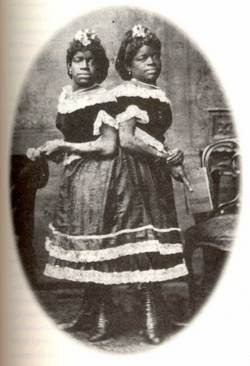 They were “Millie-Christine”—two girls with a fused spine, two heads, and four legs and arms. They were two entirely singular human beings. I like to think of them as aristocrats.